La Caleta de Vélez has a large fishing port with a section for pleasure craft, while the Royal Malaga Aeroclub uses an airfield at El Trapiche. Its a small nucleus originated around the fishing port. The daily sale of fish in its market is colorful. 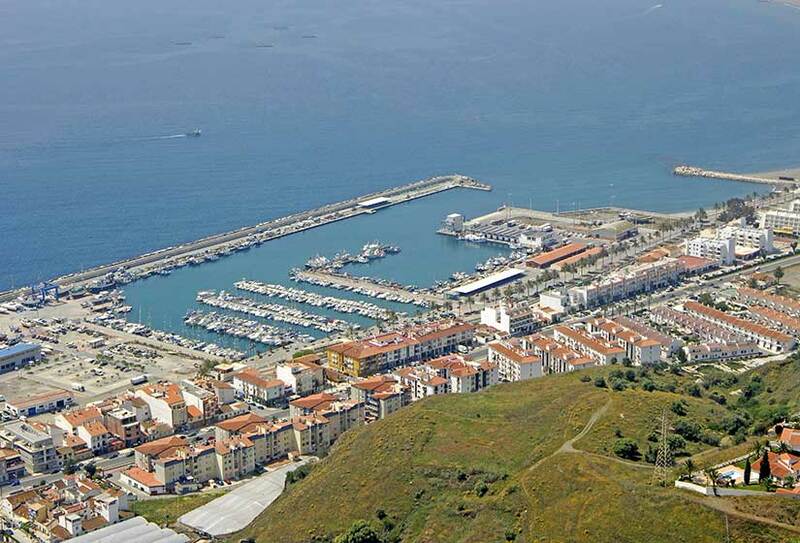 Within the harbour enclosure is the sport port, that it has 200 points of mooring boats of 8 to 20 ms.
Vélez celebrates its celebrations from the 15 to the 18 of July, festivity of Ntra. Sra. of the Carmen.